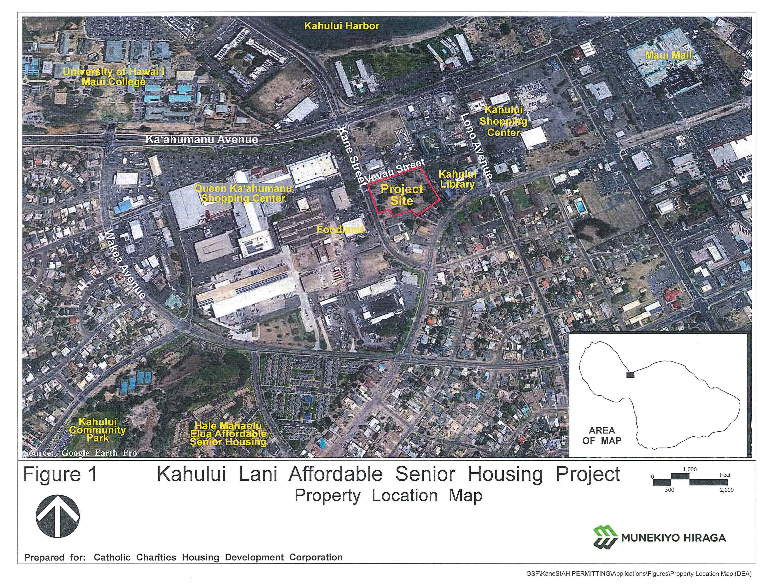 Kahului Lani Affordable Senior Housing Project, property location map. PC: courtesy munekiyo Hiraga prepared for Catholic Charities Housing Development Corp. 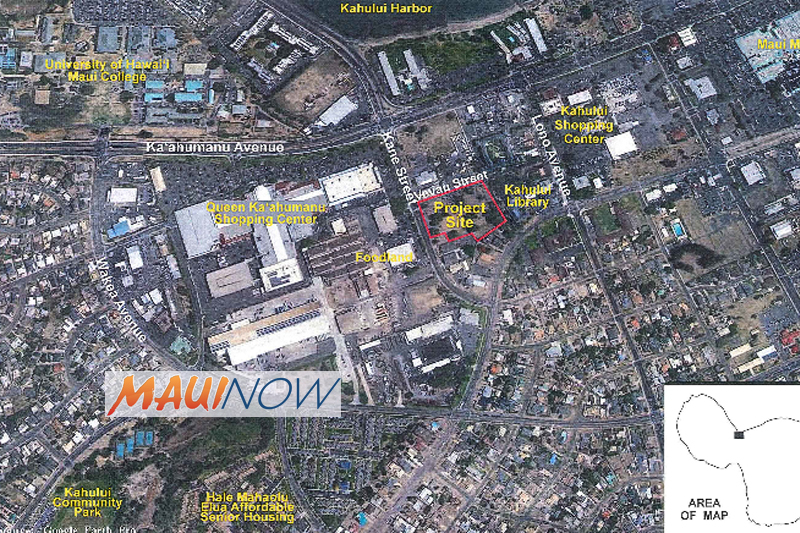 Privately owned Vevau Street in Kahului will be closed starting Thursday, Nov. 8, for approximately one year due to construction on the Kahului Lani 1 Senior Affordable Apartment project. 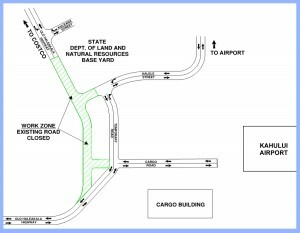 The Vevau Street closure will extend between Kāne and School streets. 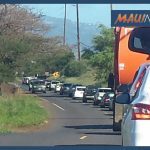 Motorists are advised to use caution and follow all traffic control signs, devices and flag people while driving through the area and pay attention to construction vehicles that may be moving through the project site. 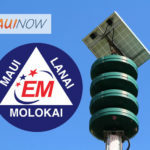 Ask the Mayor: What’s the Next Affordable Housing Project on Maui?